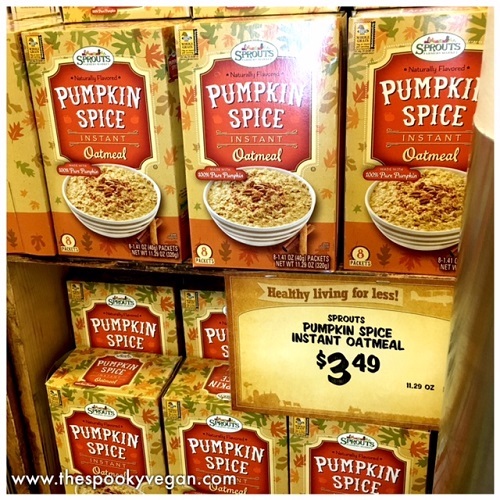 give me a fall feeling! 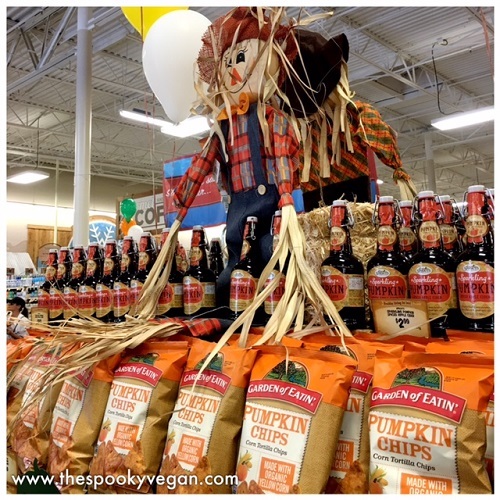 You know it's on when you see these awesome autumn displays! 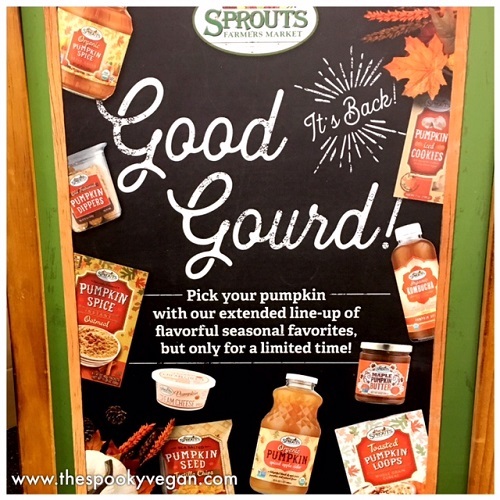 Good gourd, give me all the pumpkin things! 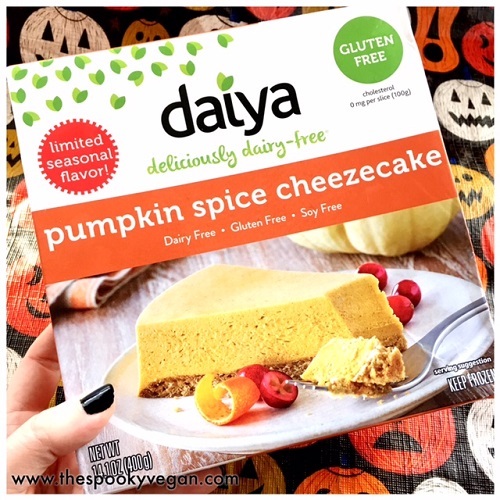 I wanted to buy approximately 20 of these Daiya Pumpkin Spice Cheezecakes. 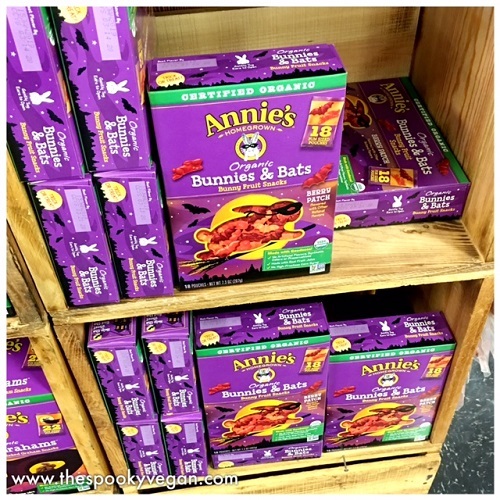 I stuck to just picking up two. 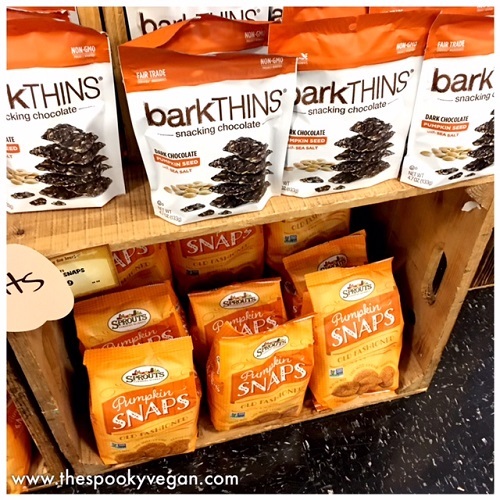 They are vegan and gluten-free! 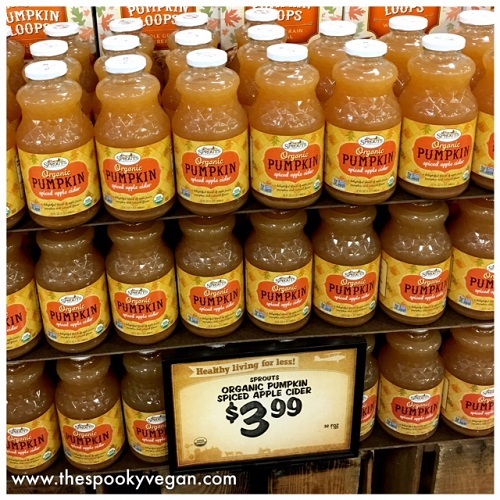 Those adorable little banners on all the aisle say "Pile on the Pumpkin"! 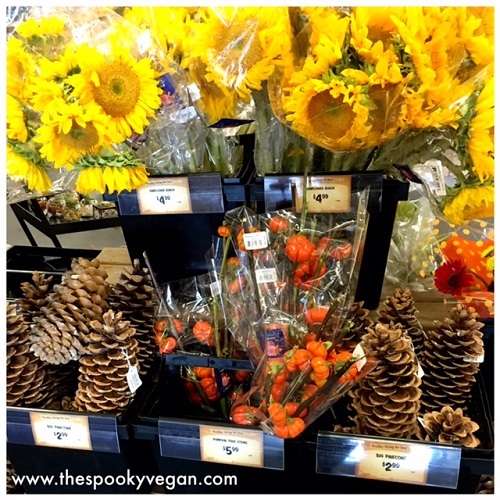 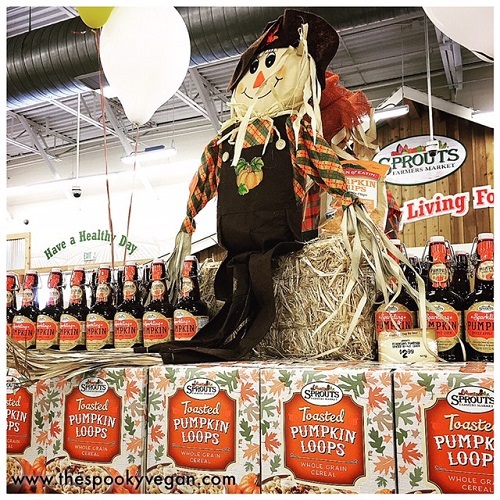 I expect to see a lot more pumpkin and autumn food items at Sprouts in the coming weeks. 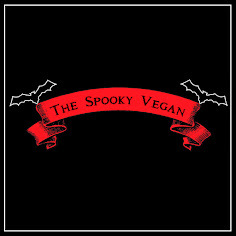 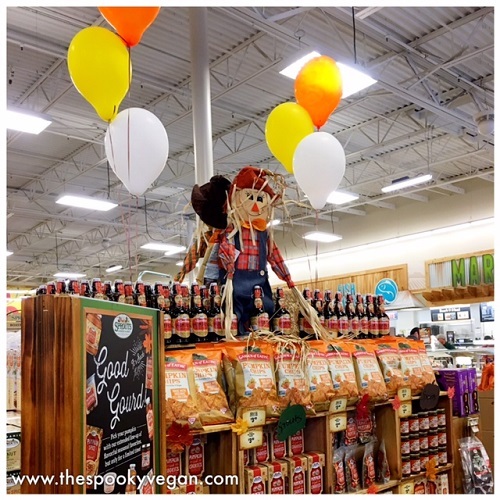 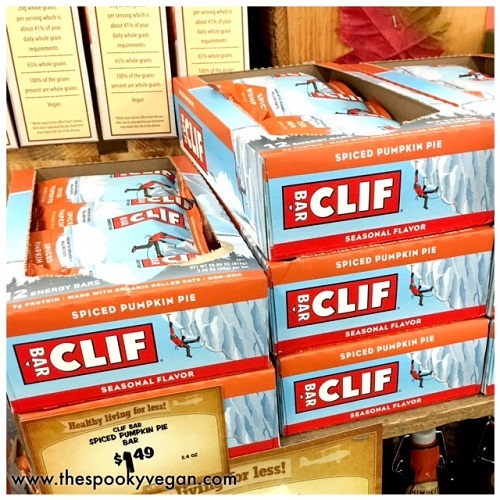 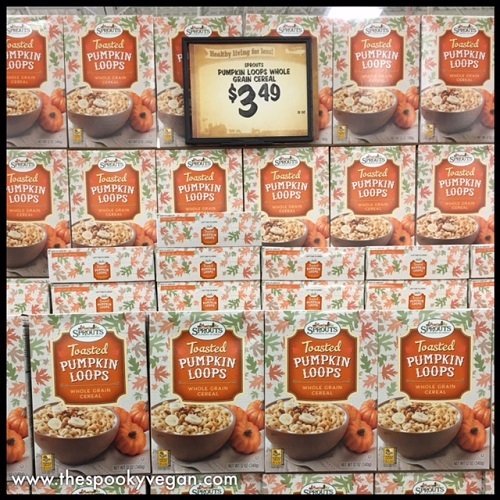 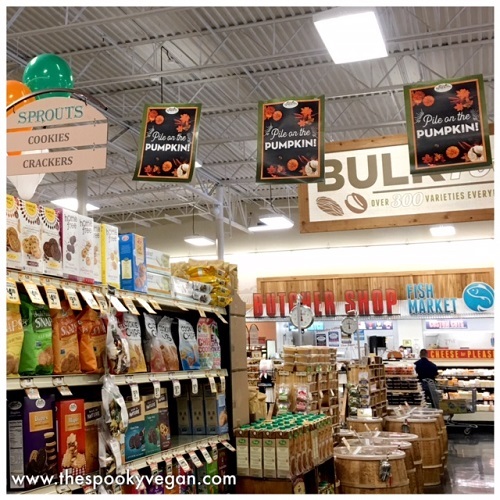 I also didn't get photos of all the pumpkin offerings they had out - they also had pumpkin spice applesauce, maple pumpkin butter, and a few more items out on shelves that were vegan. 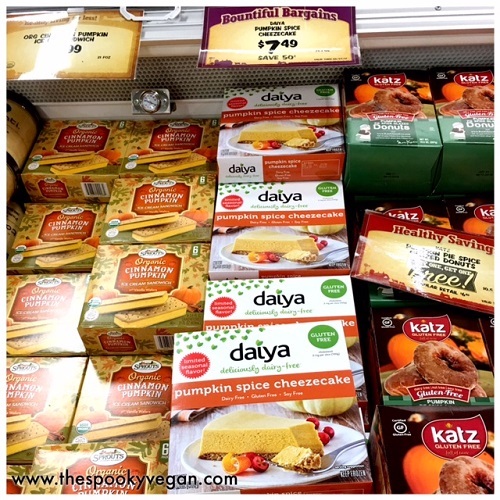 Remember to always double-check labels if you are looking for vegan items, they sneak animal ingredients into the weirdest things! 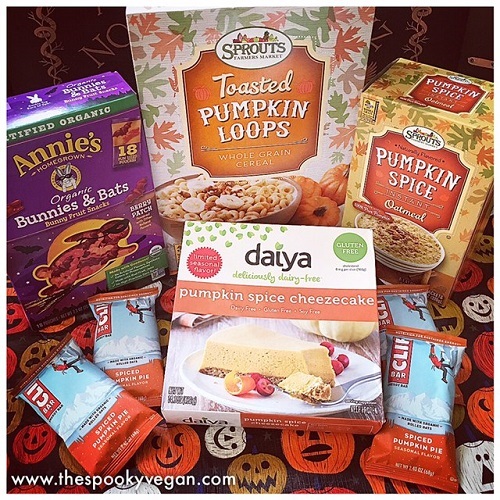 My first pumpkin food haul from Sprouts of this year! 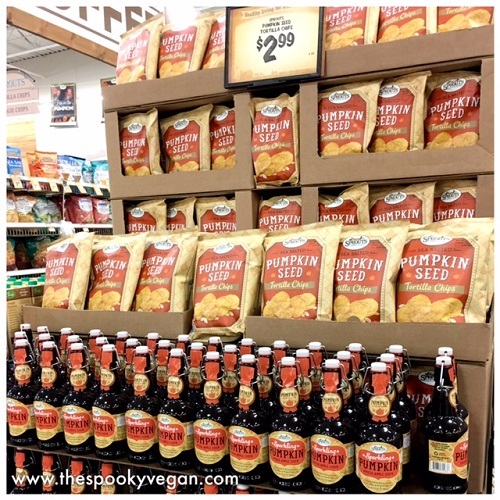 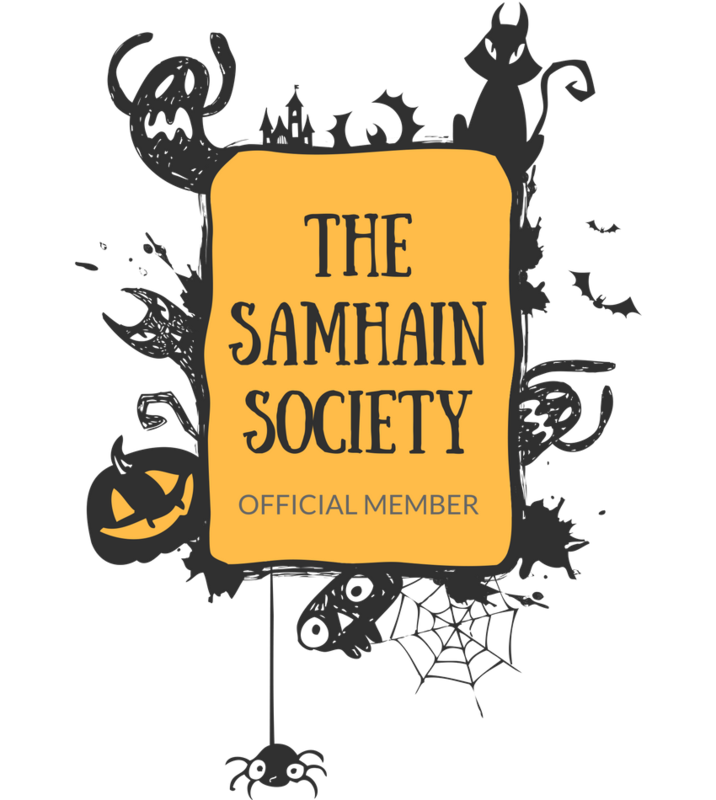 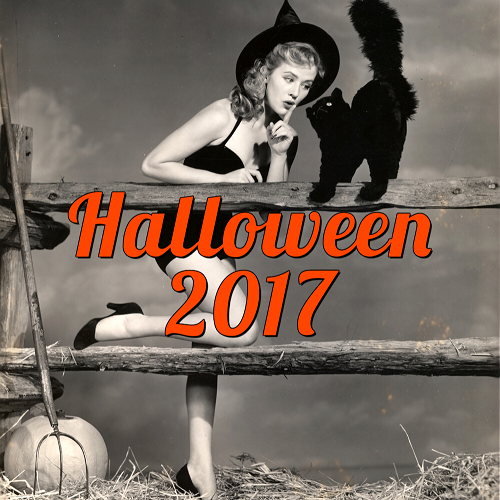 Have you scored any pumpkin food items this year? 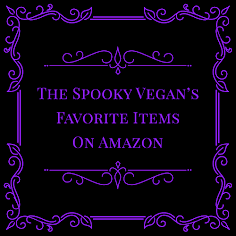 What item above would you want to try? 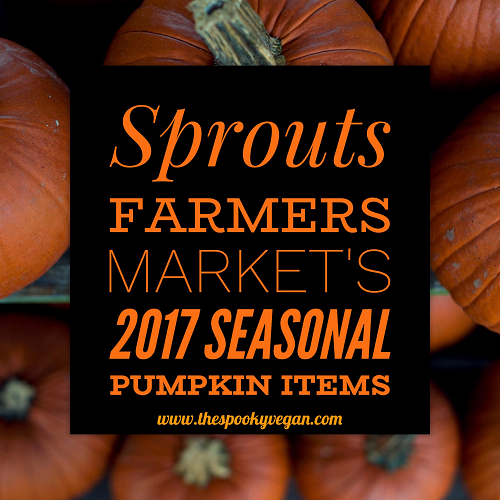 For locations of stores and more info, visit Sprouts Farmers Market online!